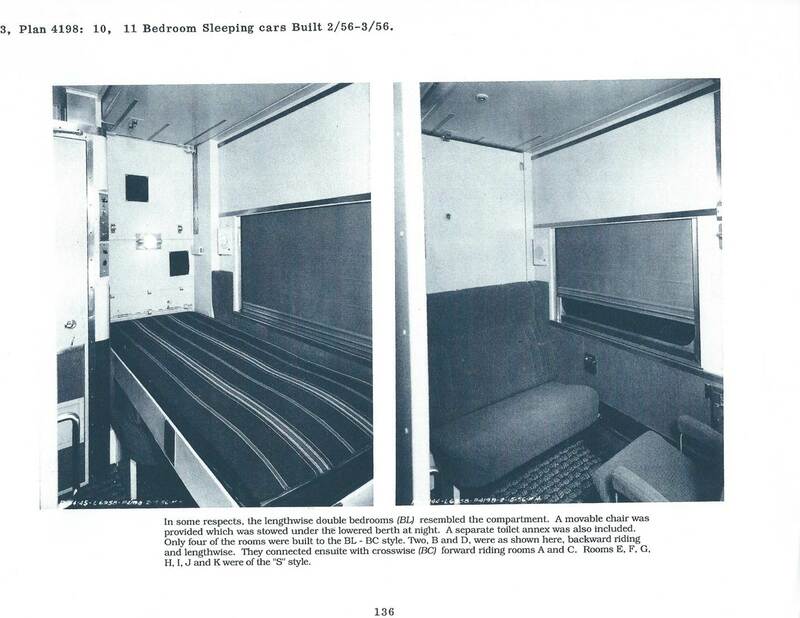 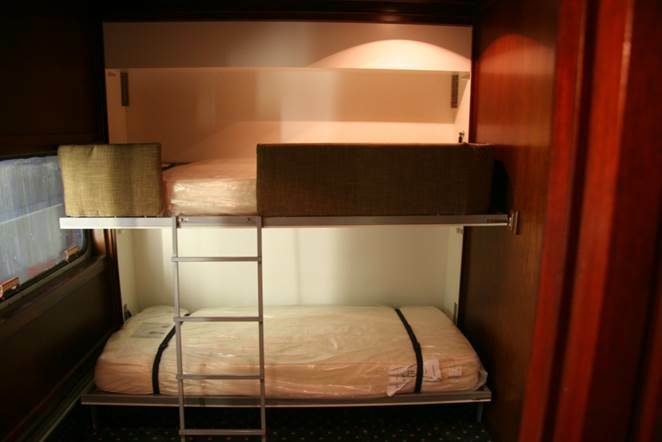 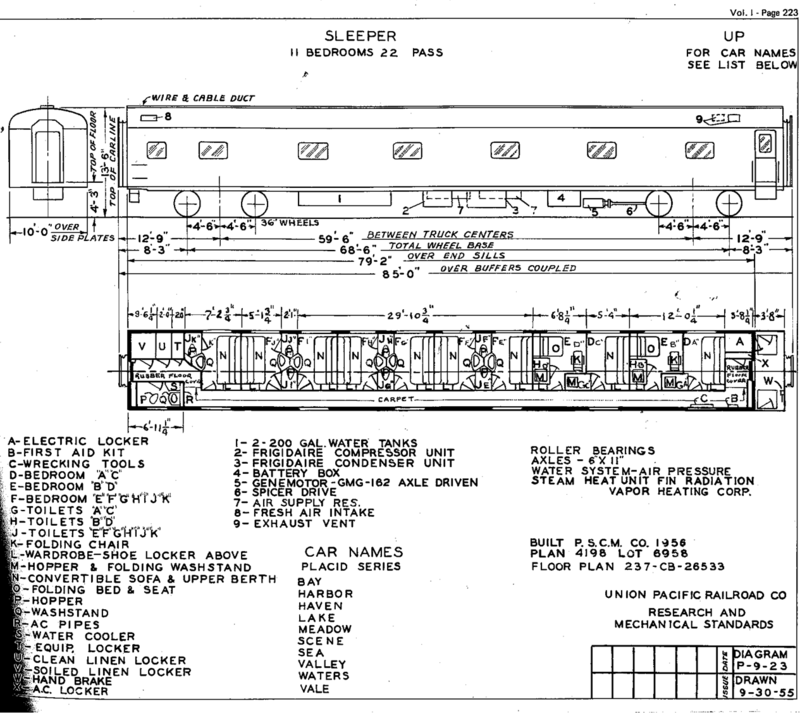 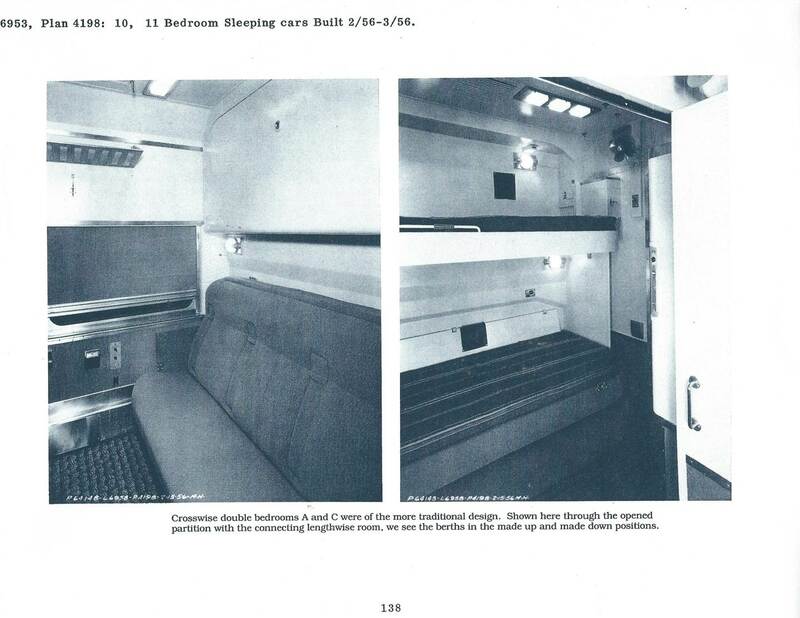 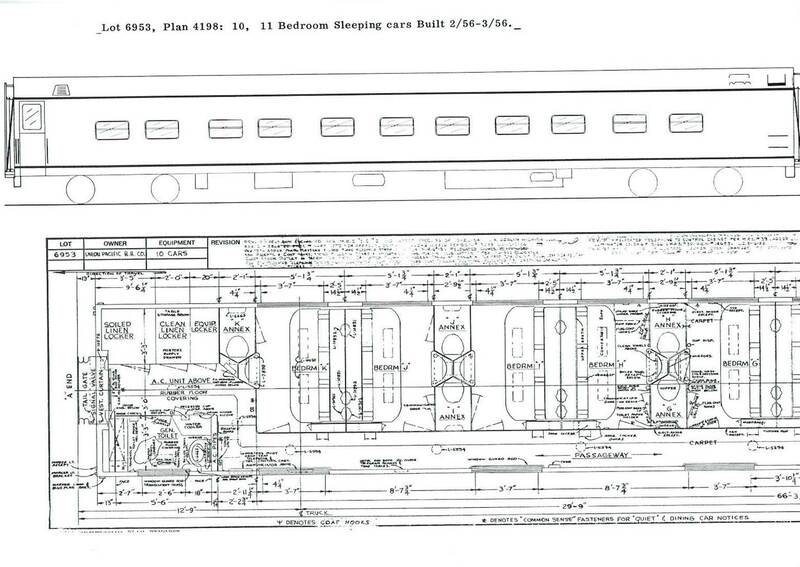 The Berlin was built by Pullman Standard in 1956 (Lot 6953, Plan 4198) for the Union Pacific Railroad as an 11 double bedroom sleeper "Placid Lake" #1504 for service on various Overland Route trains. 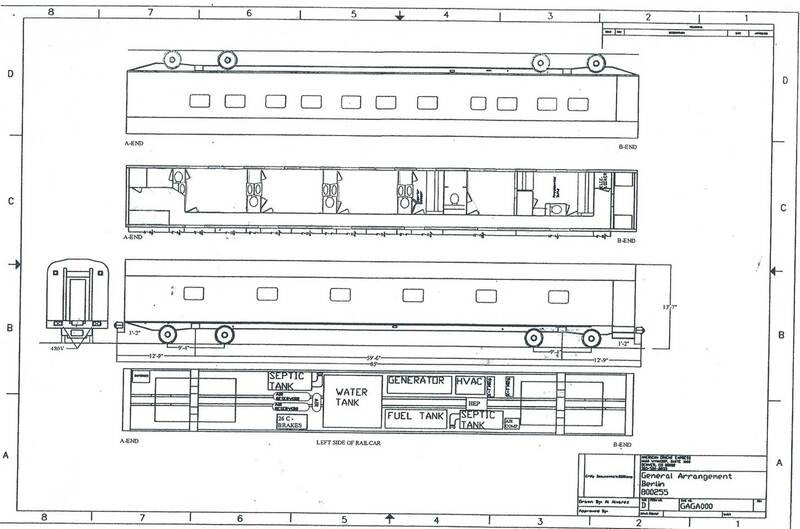 The Placid Lake was frequently assigned to the Union Pacific Streamliner City of Los Angeles. 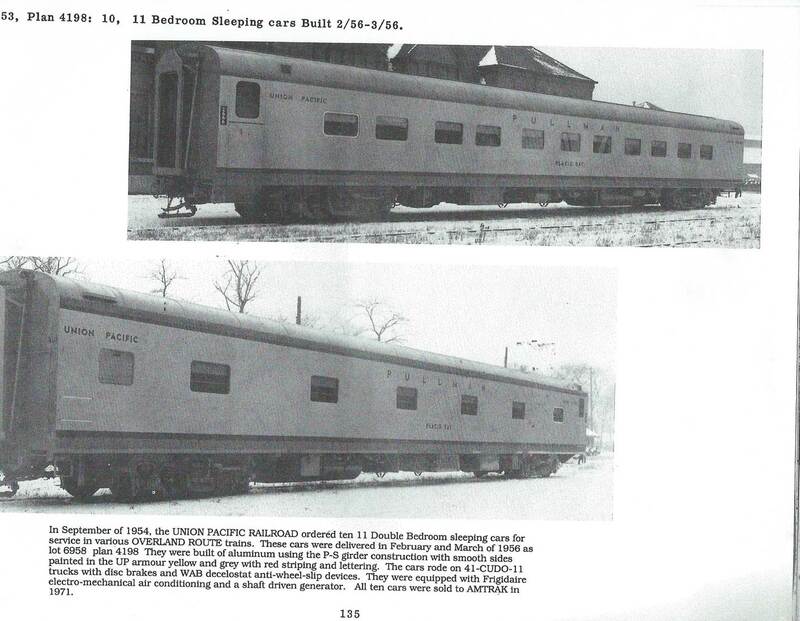 The following six pages have been copied from The Official Pullman – Standard Library, Volume 14 Union Pacific 1937 – 1958 by Randall and Anderson. 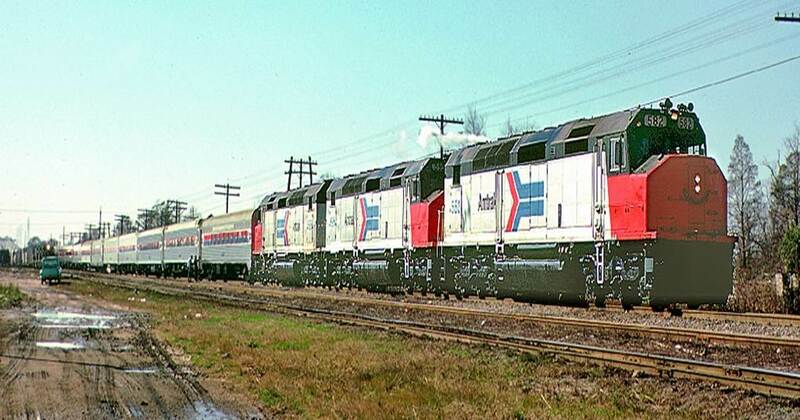 Union Pacific passenger service ceased with the inauguration of the Amtrak national rail passenger system in October 1970. 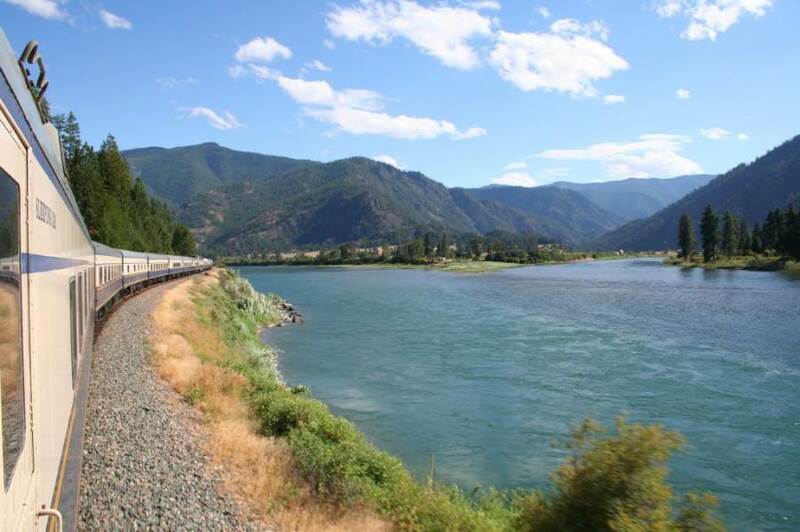 The Placid Lake became Amtrak sleeper #2263 Placid Lake, and continued in service throughout the entire Amtrak system. 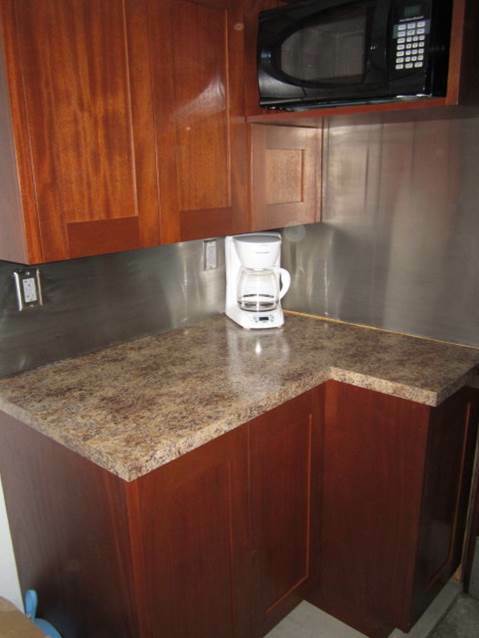 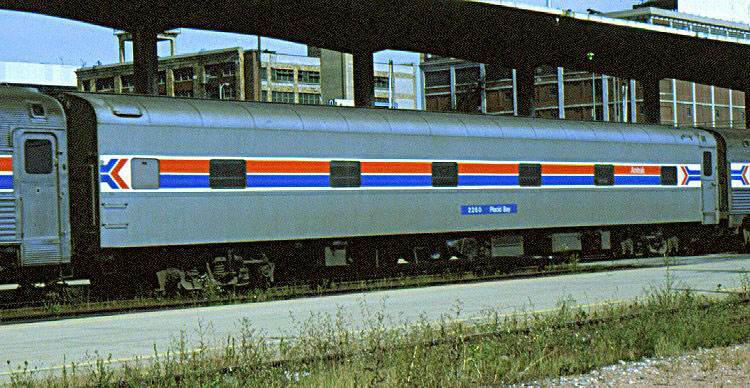 Note the Platinum Mist paint scheme with “pointless arrow” window band. 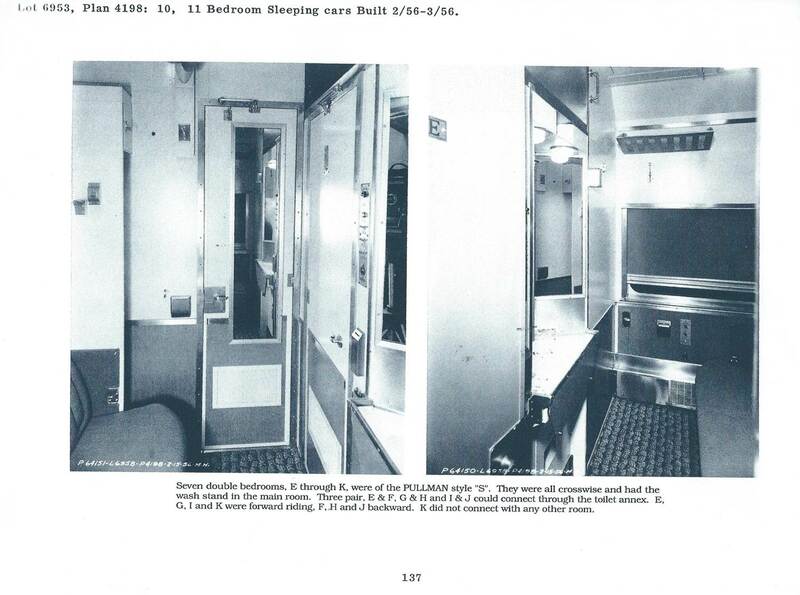 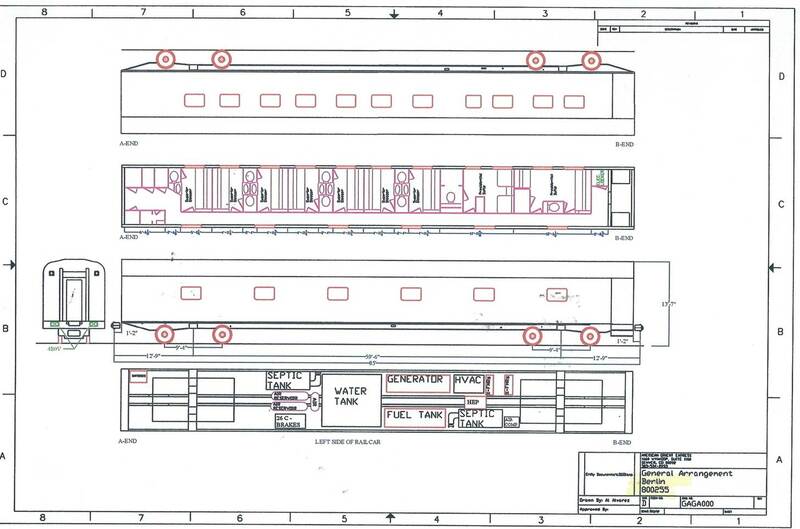 While in Amtrak service, the Placid Lake was one of 20 cars that were involved in former President Jimmy Carter’s inaugural express train nicknamed the “Peanut Express”. 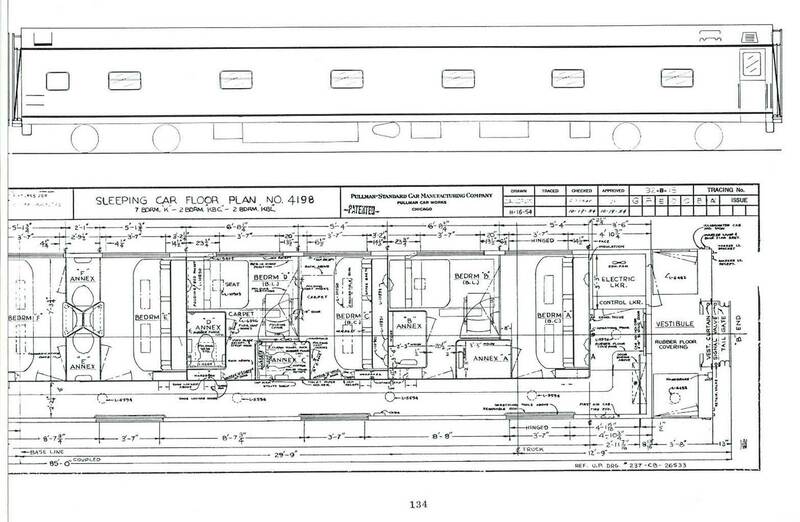 The Placid Lake is the 4th car behind the locomotives. 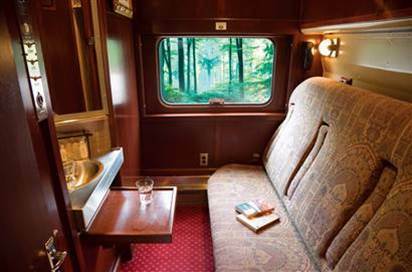 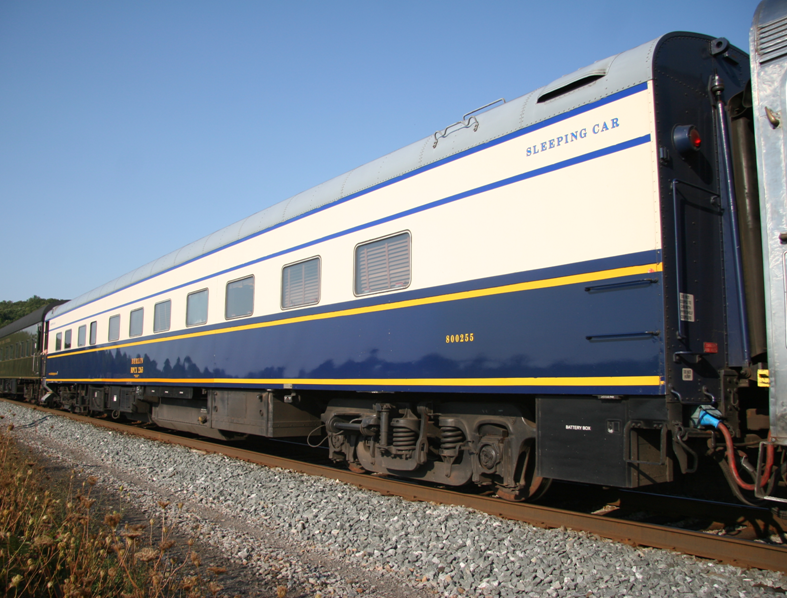 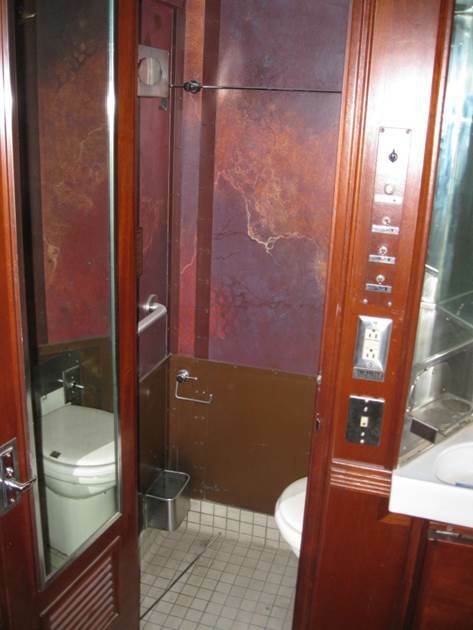 Car #2263 was acquired from Amtrak by the Indiana Railroad Museum in French Lick IN, and ultimately resold to American European Express (AEE), a company that provided luxury rail tours based on the famous European Orient Express train concept. 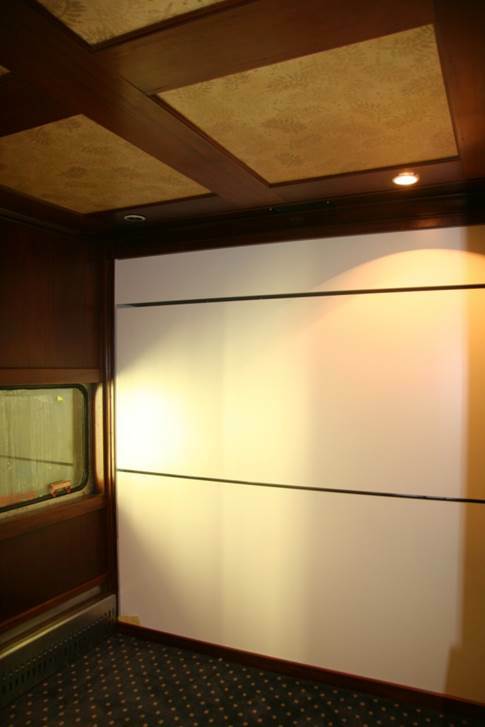 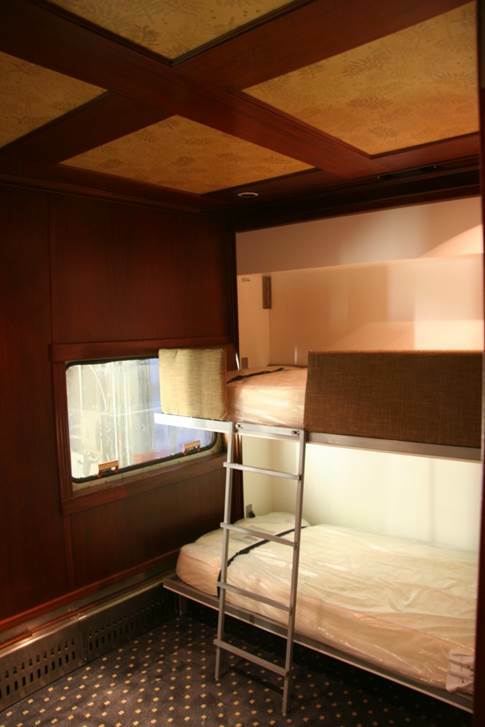 A major interior and exterior renovation was performed by AEE to convert the car into a luxurious sleeping car with Honduran mahogany interiors and fine upholstery appointments while maintaining its original 11 bedroom configuration. 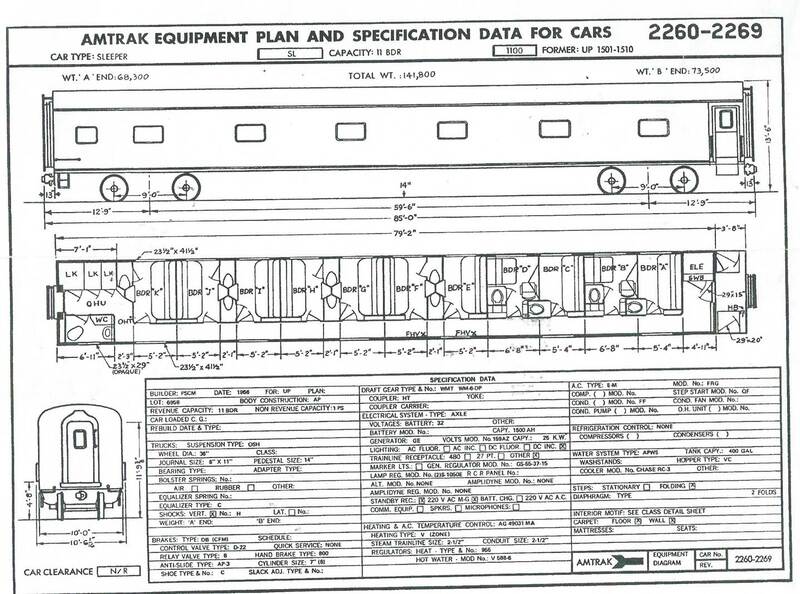 Car #2263 was renamed “Berlin” in accordance with AEE preferences to name cars after famous European and American cities. 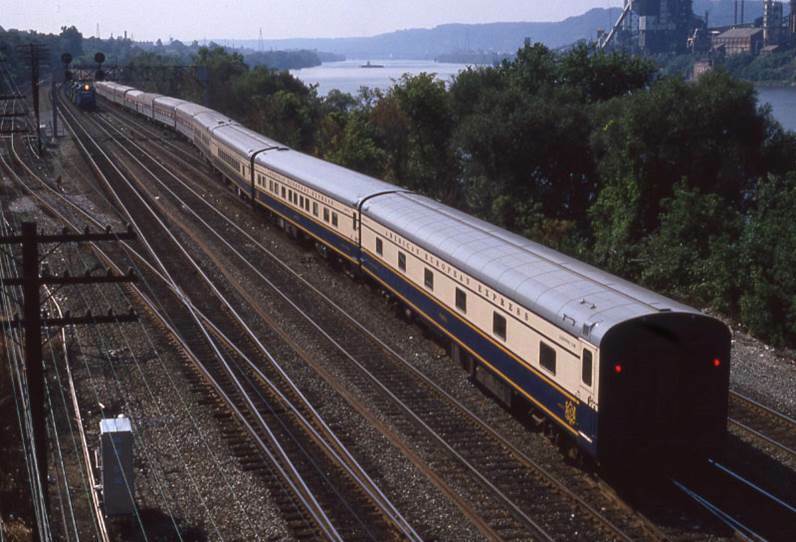 The Berlin was one of the original cars in the inaugural run of the American European Express that ran from Chicago IL (through Pittsburgh PA) to Washington DC behind the Capitol Limited. 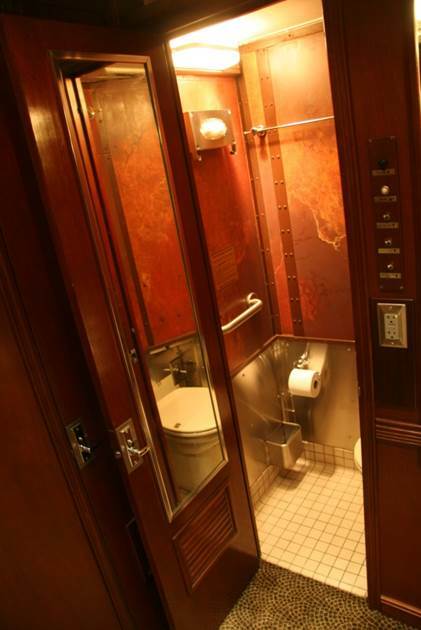 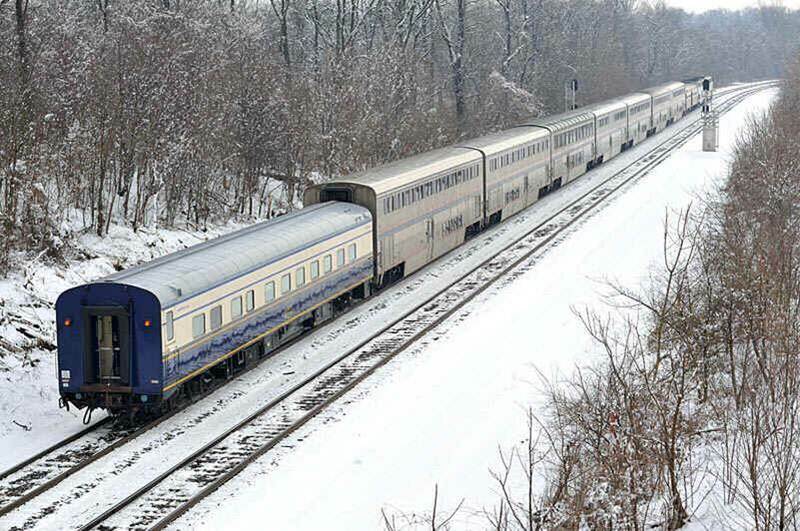 American European Express (AEE) renamed to American Orient Express (AOE) to avoid copyright infringement issues.